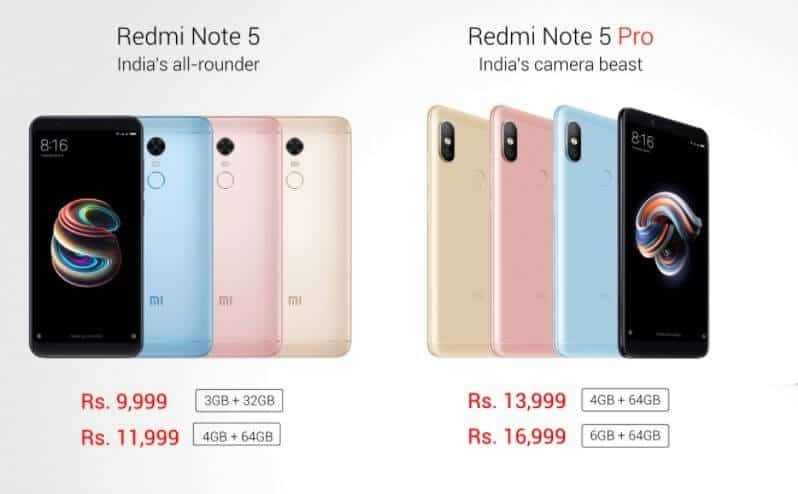 Xiaomi launches the Redmi Note 5 and the Redmi Note 5 Pro a new addition to their Redmi Note Series during the launch today, the successor to its Redmi Note 4 which was one of the best budget selling devices in the market for 2017. they upgraded the full specs and price of both the devices. 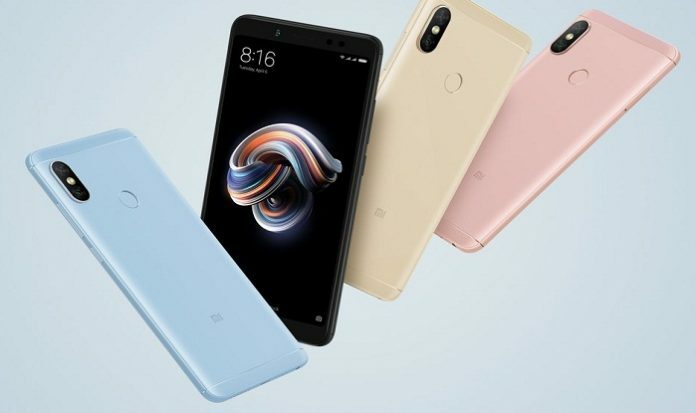 Xiaomi Redmi Note 5 is just a rebranded Redmi 5 Plus in India also the Redmi Note 5 Pro comes with dual camera setup at the back and brings in similar looks like an Apple iPhone X.
Xioami surprised all with their new addition Redmi Note 5 pro, Redmi Note 5 Pro is powered on a Qualcomm Snapdragon 636 processor & it is the first device globally to be powered by Snapdragon 636. Both Qualcomm and Xiaomi have worked closely together to make this possible, Snapdragon 636 has Kryo CPUs, which was previously exclusive to Snapdragon 800 series chip like Snapdragon 835 and 820. 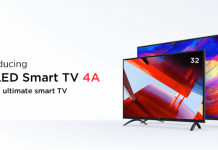 Specifically, Snapdragon 636 comes with 4x Kryo 260 cores. Moving on to the rear camera, what does it mean to have great camera experience? It starts with a 12 MP Sony IMX 486 sensor to capture still images & a secondary 5MP color sensor to capture the depth information. 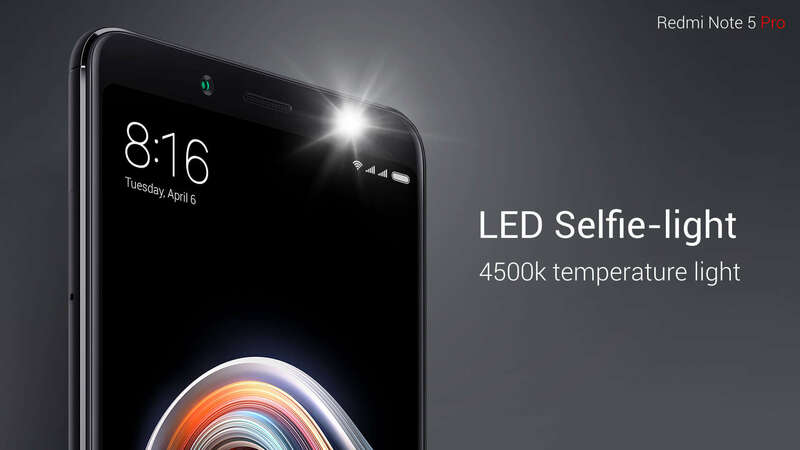 Redmi Note 5 Pro also comes with a LED selfie light. We have specifically choose a 4500k temperature light that produces natural, cool white light that yields a natural glow on your face – making you look brighter and happier, especially in indoor shots. They also improved the beautify algorithm with their new Beautify 4.0. 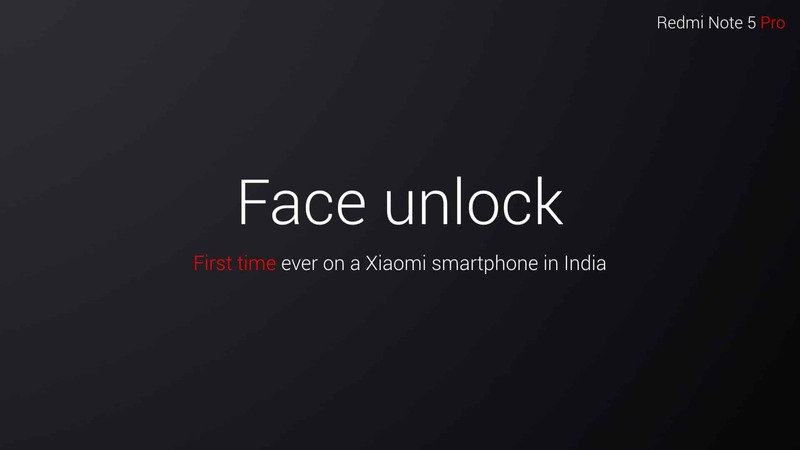 Also, Xiaomi introduced Face unlock for the first time in India. 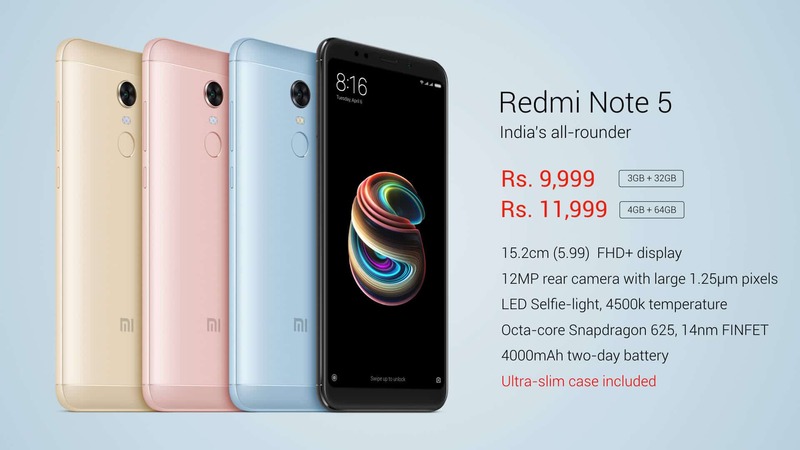 Get your hands on Redmi Note 5 and Redmi Note 5 Pro starting Feb 22 only on mi.com & Flipkart. 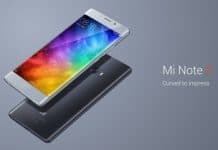 They will also be available across all Mi Homes and offline partners.